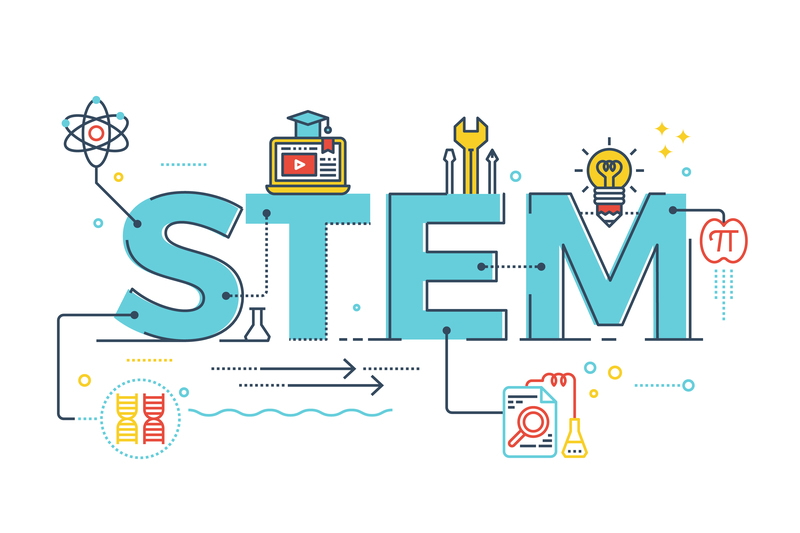 According to The National Association of State Directors of Career Technical Education Consortium, all occupations were grouped in 16 different clusters, of which 14 clusters call for 4 years of science education, while the remaining two call for three years. What is new here, however, is that all 16 of them called for at least 4 years of math education as well. This classification leads to the inevitable truth, that skilled jobs – jobs that require science and math education - are the most wanted and demanded. This is how we stumbled upon the innovative idea to bring computer science and programming education to life with real hands on experience from RoboGarden. Apparently, not only does RoboGarden offer programming concepts in their education platform but underneath, they also cover many NGSS (next generation science standards) as well. 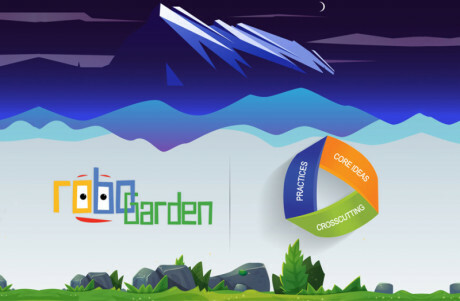 With RoboGarden, you can easily see your child talking about rocket launching and/or a physical principle s/he encountered when solving one of their missions. These learning outcomes spread over many subjects, from physics to social studies, to earth and life sciences. The journeys themselves are designed to be as fun as they are informative, they don’t just teach Robo (the character robot) to move and perform different tasks but students learn a lot of important information during the process. For example, in the “Moon” journey, students learn about space shuttles, “the take-off” process, and moon rotation. After a while, you can actually see your child develop a different way of thinking; the programs are developed to enhance engineering thinking and designed to tackle constrained problems, encouraging children to find more than one solution and to choose the optimal one. Throughout the different journey missions, students start from basics of programming and increase the missions increase in difficulty till they reach autonomous Sudoku solver programming level. The journeys target K1-K6 levels, each with a different theme and outcome. 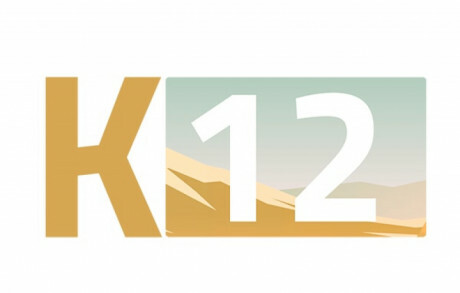 A K1 student can start solving K2 missions if s/he is found to be above average and can progress through the journeys and succeeds in them. After finishing the K6 programs, the student will be ready to take on Java and Python journeys; s/he can also give the Lego journeys a try, a great application of what s/he has already practiced. The Java and Python programs will start by showing the learner the code behind every block that s/he has used in Blockly, to the point where the learner will start scripting in order to achieve different tasks.